Themify Review Free Offer! 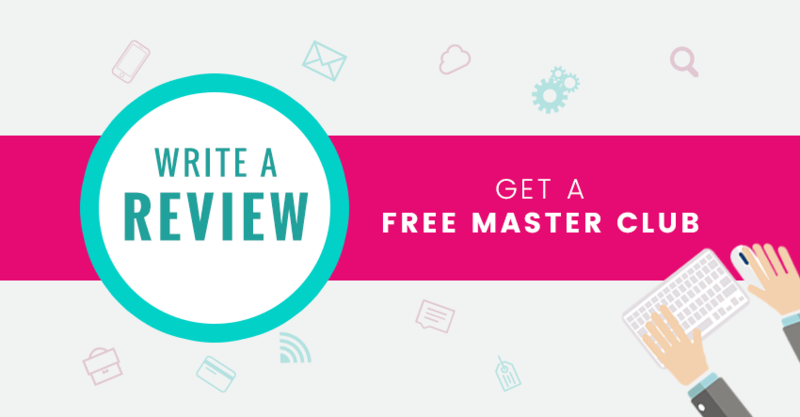 Get a FREE Master Club when you review us. We believe that word of mouth and genuine reviews are the best form of advertisement. Now, when you write a review about Themify, you will be eligible to receive a FREE Master Club! Whether you’ve been using Themify for years, or thinking about trying us out for the first time, we’d love to hear your thoughts about us in the form of an online review. Eligible reviews include product reviews on either the Ultra Theme or Themify Builder. Please keep in mind that you must write a full review! Tell us what you like, don’t like, and any additional suggestions you have. We prefer detailed explanations specifically about design, the installation process, the technical specs, the usage, and any other aspects you’d like to include. If the calibre of your review is high, we would love to share and promote your post! Note: Reviews need to be posted on your blog. Then send us the link of your review through the contact form below to become eligible for the free Master Club membership. Please submit your review using the submission form below. Users must have a live WordPress website with active content. The website must not contain adult content, or any content that is associated with illegal activities. Your blog must have actual content, no spam or stolen content, and have a history of blog posts. If the reviewer fails to publish the review, we'll revoke the free Master Club membership. We reserve the right to reject any entries. As long as the entry qualifies the above rules, you will be eligible to receive a Free Master Club for 1 year! So, some of us already have this lifetime membership. I guess that makes us ineligible. Thank you for supporting us. You are eligible to write a review about our products as a Lifetime member (you may gift the Master Club to a friend). We work very hard on new features and products to make your lifetime purchase worth it. Please see our upcoming release: https://themify.me/blog/sneak-peak-builder-v4. It is going to be our best update with many new features, improvements and bug fixes. Can we get another year on top of the year we have already paid for? Yes, it will extend your membership for another year. Hello, How can I get a Free Master Club Membership? where to write the review? there is no place provided to write a review. Does the review has to be in english? I’m a member but I’m in Mexico and our website is in spanish. I will write in Polish. Should I send a copy in English? 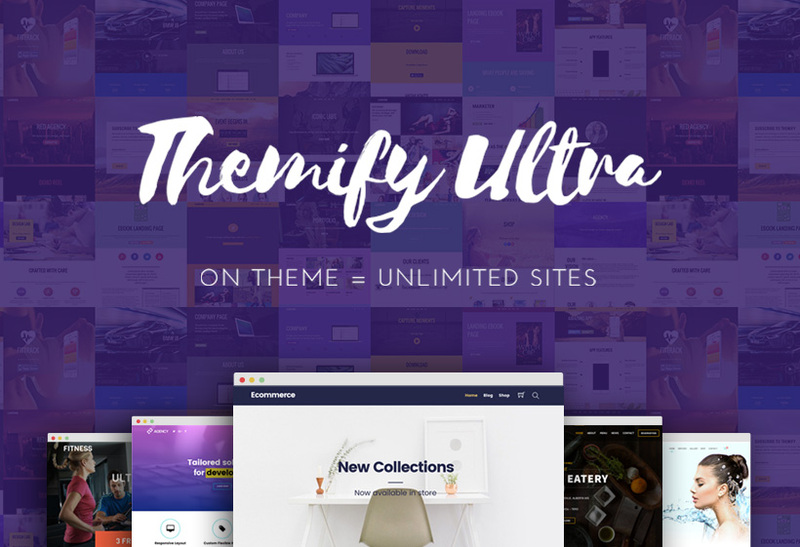 themify site’s themes are wonderfull. 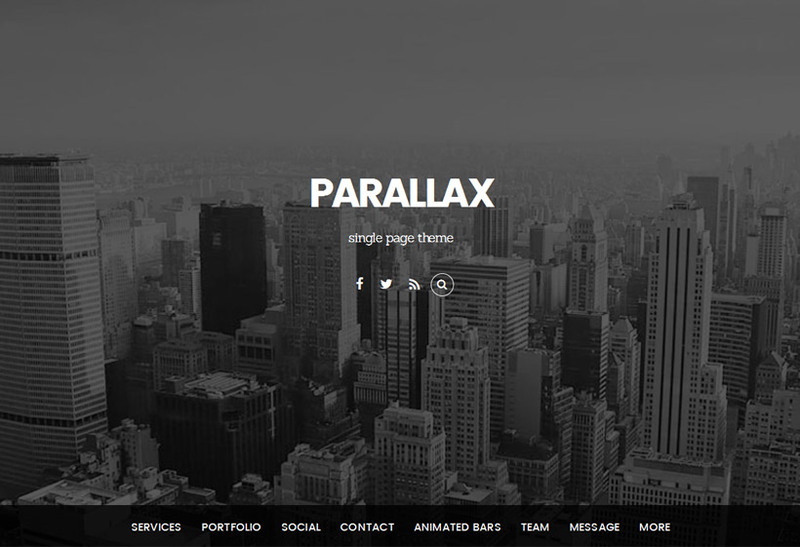 These themes fast load and it responsive for all devices. let me get this straight. My review must be posted on a blog? yes? I have my media firm website, http://www.evolver.media, which is created in Ultra. However, I am not maintaining a blog as such, but I do have one with a few posts. Does it have to be a blog on my own website or can i post a review on a different blog or webpage? Thanks for supporting us. You can post the review on third party sites. Please submit the site URL via the form in this post. I mistakenly sent wrong URL, can I resubmit it? Of course. Please submit your site URL via the form in this post. not sure if my previous message went through, but does it have to be my own website or can it be a different blog as well? It should be published on your own site. I done something wrong. I sent the review to themify instead of putting it on my blog which does not exist. I use themify only for websites, no blog, sorry. Hello, I have been using your products for a couple of years now and I absolutely love the builder as well as your themes and plugins. I have old websites that I have create and a new one that I am focusing on now but I don’t have a blog on it because I will be utilizing paid traffic to get leads. Would I not be eligible if I lack of a blog on my new site? Please submit your site URL and we will review it. Thanks. It wound be great if it get extended over my current period. I’ve been a Themify member for almost a year and wrote a review just recently, not even knowing this was going to come up. Anyway, I entered and got accepted. Thank you! My review is on https://gossiplolly.com if you want a general idea? Just like to say thanks for my free year and regardless, I love using Themify and intend staying loyal for the future. 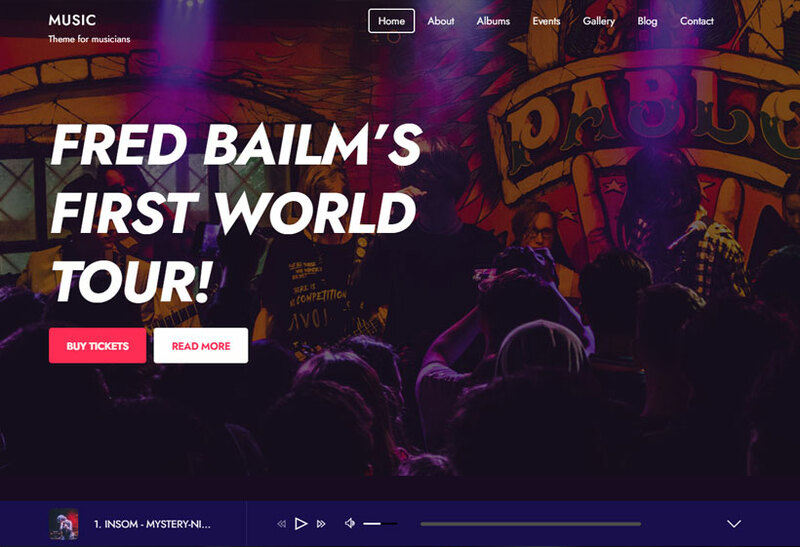 Themify isn’t the easiest builder to use, but it’s really powerful once you’ve mastered it. I got to know the customizer first of all because there are a lot of options. Then once I conquered that I started to use the builder and it’s easy now I’m actually playing around with it. In fact, it’s just a case of getting to know your way around the features and any little quarks and you’re good to go. The biggest tip I have is while using the builder, if you don’t see all the changes, it will most likely be your browser cache or cache plugins interfering, especially if you have your cache set up for Google’s Page Speed Insights or you’re using a CDN – content delivery network like CloudFlare. The most impressive thing about Themify, though, is the customer service. It is second to none of any company that I’ve ever used in my life. 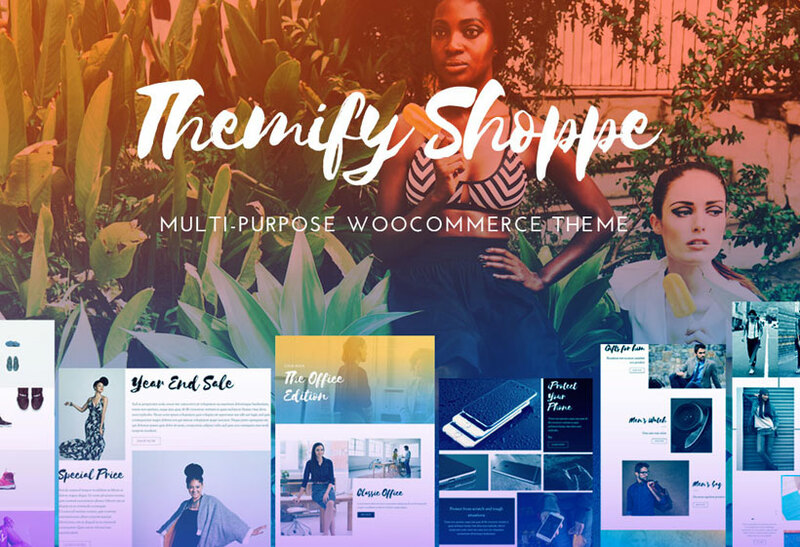 Everybody has their own favourite theme and they’re like football clubs, people get defensive over them – as for me, I’m team Themify and that’s a fact! Puis-je avoir un Thème WP sur mesure adapté à mes besoins ? J’utilise actuellement Newspaper pour mon site mais je ne l’aime plus. Je vais un thème qui se charge aussi vite que possible. I love Themify and this news is really great to me. If I get a membership for a year, I will not only make a new review in my language (portuguese), but also a tutorial video to spread the word about themify here in Brazil. We still don’t know much about you. Do you have content that we can add to the product review? There is no deadline. You can submit your site URL for review approvals at any time. I already test Themify, I really love it. Is easy, and very friendly. I highly recommend. Will be notified on the free master club membership. I did a review on my blog, submitted it and I have not heard anything back. Do you mind sending us an email directly at info[at]themify.me ? We’ll look into this and make sure to respond to your request. Thank you for your patience.